September 25th 2010 was the date of one of the first UK based MMA fights to grab mainstream media attention and give the wider public a glimpse of MMA. The show took place at the National Indoor Arena in Birmingham and was broadcast live on Bravo in the UK. The undercard had future stars on including Gunnar Nelson, Tom Breese and John Phillips but the majority of the arena and TV viewers were there to watch one fight: Tom ‘Kong’ Watson v Alex Reid. Alex Reid was the one who was garnering all of the attention due to his relationship with model Katie Price and being fresh off of a stint where he won Celebrity Big Brother. Despite Reid being on a 6 fight losing streak and not having competed for 3 years, interest was high as many people prepared to watch their first ever MMA contest. Watson dominated Reid over the five rounds at BAMMA 4 and became known as the man who put a beating on the TV star, drawing huge television ratings in the process. Without this fight, Watson wouldn’t have been exposed to such a large number of people and may not have turned into the popular figure that he is today. After that fight, ‘Kong’ went on to defeat Murilo Rua and Jack Marshman by stoppage which led to earning a contract in the world’s premier MMA organisation, the UFC. Domestic fans were delighted that the man who they had watched for years and had grown a unique persona for himself was finally getting rewarded by being able to compete in front of a worldwide audience. The fan favourite, who always walked out donning his gorilla mask, was about to be able to test himself against the best in the world – he had made it to the big time. Watson went 2-5 in the UFC before getting released in 2015 which was the last time that he fought. He competed both at home and overseas during this stint which saw him earn a win against current UFC fighter, Sam Alvey. Watson has mixed views on his UFC career and pondered on how things could easily have gone quite differently. After losing his UFC debut to current number 10 ranked middleweight, Brad Tavares, he returned to defeat Stanislav Nedkov by TKO in a contest that earned ‘Fight of the Night’ honours. Watson believes that the bonus money he received from that performance influenced his fighting style in the company going forwards. Not a lot had been heard from Tom Watson after his UFC release and he kept a low profile. 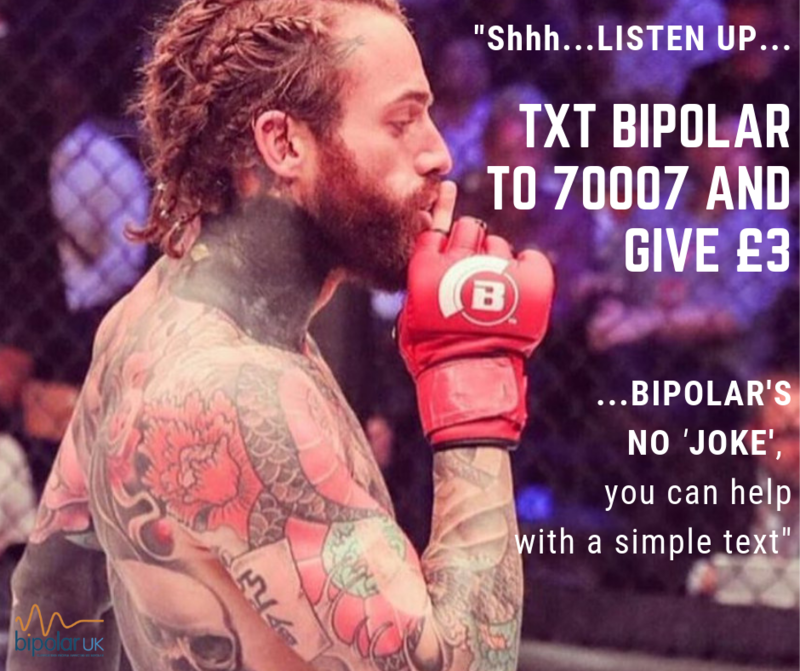 At the time he was still based in Florida and training with the Blackzilians but that didn’t last for long as the team disbanded which left Watson doing his own thing again training wise. Other American promotions didn’t come calling to sign him up so he returned to more familiar surroundings. Watson (17-9) also revealed that in his time away from the cage he has completed a masters degree in athletic performance so he has been looking at the sports science side of MMA. The 36 year old made it clear that he never thought about retiring from competition as he was always training and looking for fights although he didn’t really feel like a fighter as he didn’t belong to one show. That looked to have changed in July 2018 when BAMMA announced that their former middleweight champion, Tom ‘Kong’ Watson, was returning to the promotion that he once ruled. However, no more updates were given after that point and everything went radio silent. A few months later, BAMMA morphed into Bellator Europe with many of the company’s staff and fighters making the move over. Watson shed some light on what went on behind the scenes and how the original BAMMA return deal came about. Cage Warriors announced that they have signed ‘one of the UK’s most exciting MMA stars’ in a deal that no one saw coming. He will compete in their welterweight division which is absolutely stacked with notable names and talent including champion Ross Houston, Nicolas Dalby, Alex Lohore, Adam Proctor and Craig White although his opponent has not yet been set. Tom Watson is another intriguing name to throw into the mix in the division that is the most high profile in Cage Warriors. He believes that by dropping down to welterweight he will have a size advantage over many of his competitors and is looking forward to repaying fans that have stayed loyal to him over the years. 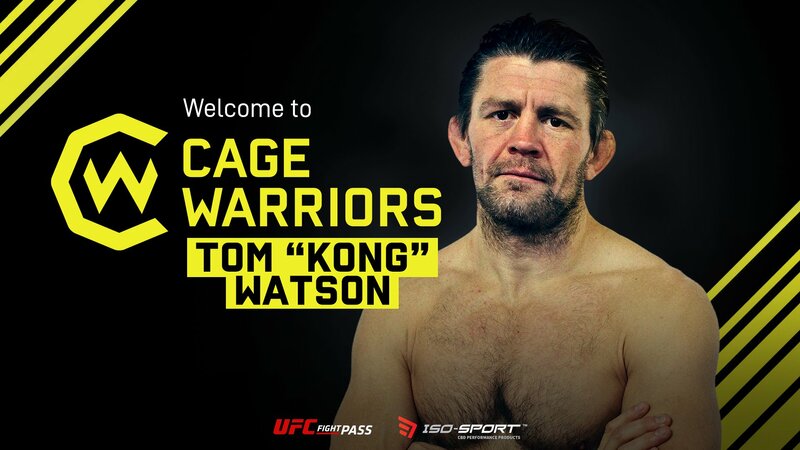 In signing Tom ‘Kong’ Watson, Cage Warriors have signed a little part of UK MMA history. Things have come a long way for the sport in this country since that night in Birmingham all of those years ago and Watson has been along for the whole ride. It is not yet known how much ‘Kong’ still has left in the tank or if he can live up to his performances of old but it will be intriguing to find out. On Saturday 27th April at the Viola Arena, the gorilla mask will be dusted off and look to recapture past glory as it emerges out of the fog, onto the walkway and into the arena. ‘Kong’ will be aiming to end the night standing over his opponent in the centre of the cage, beating his chest once again.